The Internet is a wonderful place, most of the time. It does pose risks and dangers for your child. This page contains lots of information and links to websites about educating your child to help keep them safe online. The following list contains 10 top tips to creating a safer online environment at home. Together with your child, set up a family agreement or house rules about using the Internet at home. Establish trust that your child feels comfortable talking about any inappropriate content they may see online. Don’t allow your child to use the internet unsupervised. If they are being defensive, could they have something to hide? If things are more serious, such as cyberbullying or online grooming, report it to CEOP (Child Exploitation and Online Protection Centre). Limit when and how often your child uses the internet (or enforce it with Parent tools). Browse your child’s Internet history if you are concerned about the websites they visit (Internet options of most web browsers). Block/restrict websites and apps by using some of the Parent tools. Talk to your child about being safe online using these conversation starters. If you are worried about your child using Facebook, see our Facebook guide. Do you know who is on their friend’s list and who they are talking to? The excellent videos and activities at https://www.thinkuknow.co.uk provide children an opportunity to learn about being safe online. Childnet have produced an excellent website called Kidsmart that has lots of information covering all the latest jargon and technologies that your child might know about. http://www.kidsmart.org.uk/. It also includes an e-book, Digiduck for Foundation Stage and Key Stage 1. Childnet have also produced a series of videos about being SMART on the internet suitable for Key Stage 2. 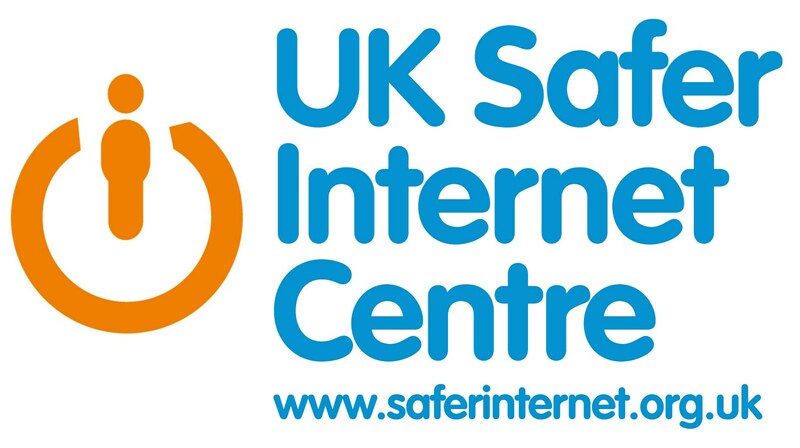 The UK Safer Internet Centre http://www.saferinternet.org.uk/ has a host of E-safety information and run the yearly Safer Internet Day each February. To see how we celebrated please click here. There is also an excellent overview of social networks as well as this comprehensive fact sheet. Vodafone produce a yearly digital magazine for parents that can be viewed online. If you would like a hard copy of the magazine please ask at our school office.